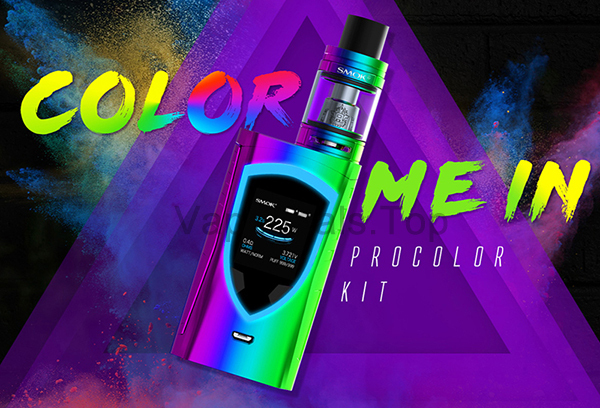 The SMOK ProColor 225W is one of those kits you see about and wonder what it was after the fact. 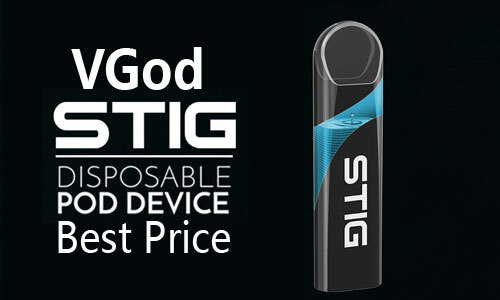 It lights up, which is kinda neat, and it has plenty of power inside it. 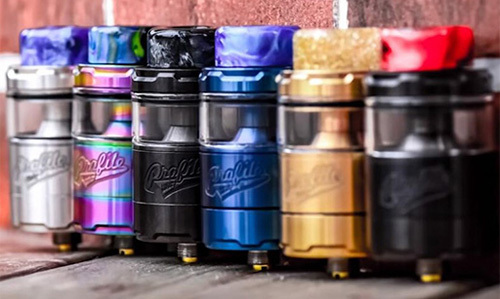 The ProColor is almost identical to that of the Alien. 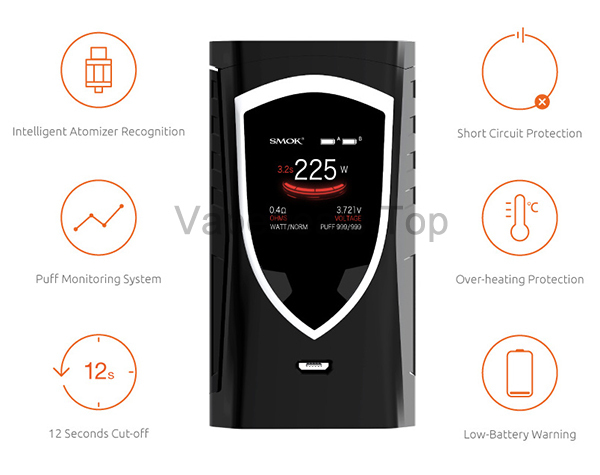 It has the same preheat functions: Soft, Medium and Hard. 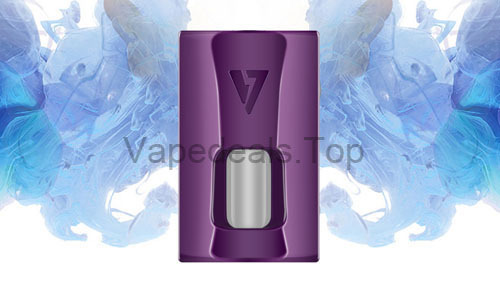 If you are using a tank, and are still breaking in your coils, I recommend starting on Soft with a low wattage. 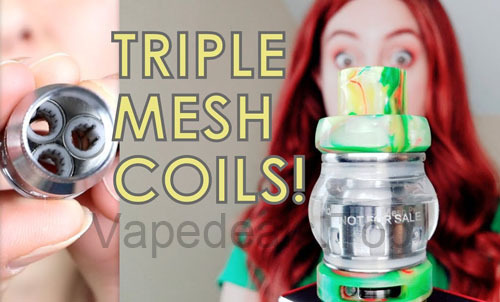 If you’re cloud chasing with some big, fat coils, then Hard will give you a quicker ramp up. 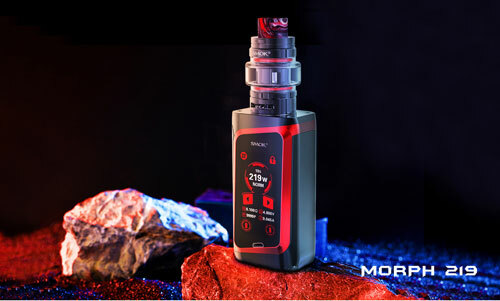 The ProColor 225 is a beautiful device that works a lot like a smartphone than a typical box mod. 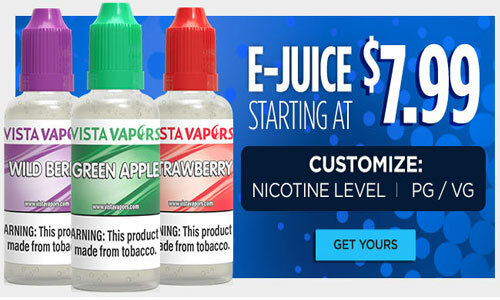 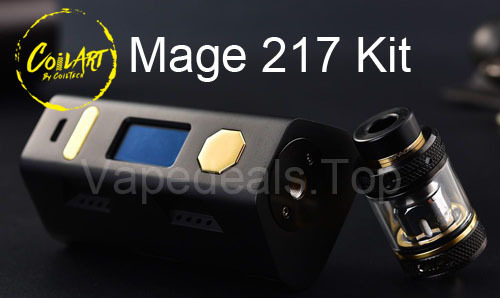 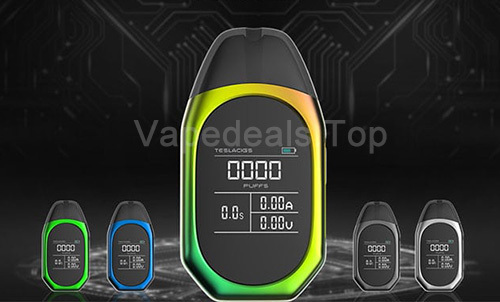 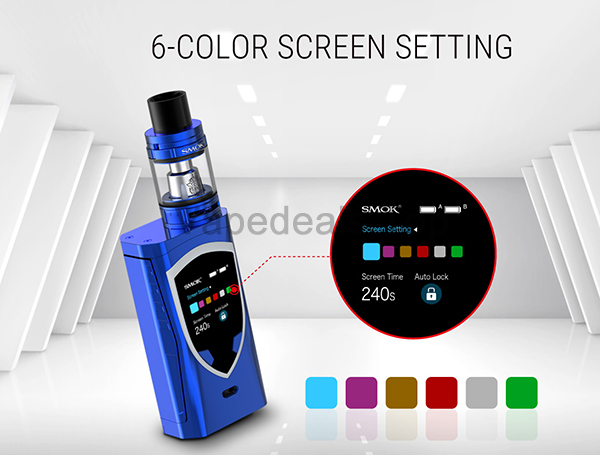 It's also got all the basics that you’d be looking for in a high-powered vape, but adds on a new and improved UI and a cool LED shield around the screen. 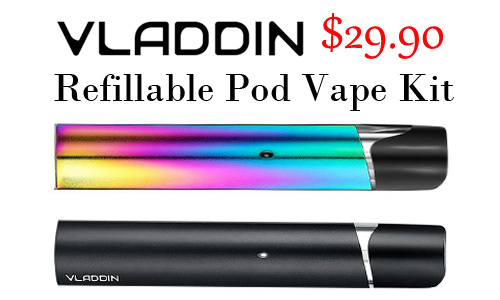 It was easy to setup and use. 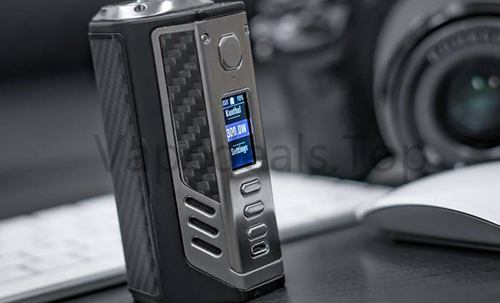 Menu navigation was intuitive making it simple to switch between different modes. 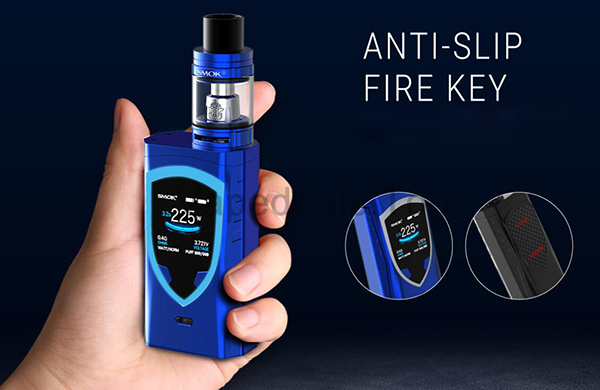 SMOK TFV8 Big Baby is decent enough for most users. 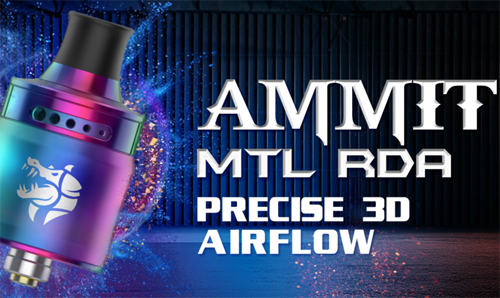 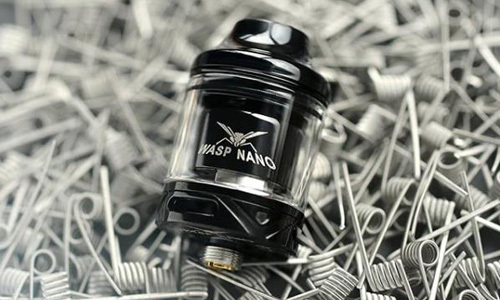 It gives great flavour and big clouds, and you have a fairly wide selection of coil options to choose from. 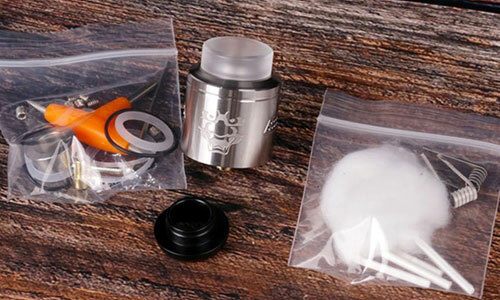 Refilling the TFV8 Big Baby tank could be achieved easily and very quickly with little or no mess involved.